No appointments needed! We can’t wait to see you then! 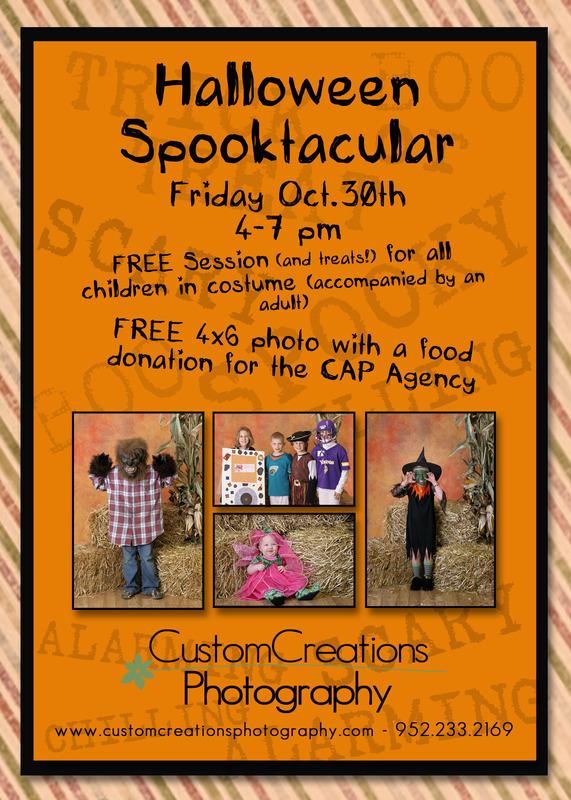 Posted in Uncategorized | Comments Off on FREE Halloween Photos Today! !